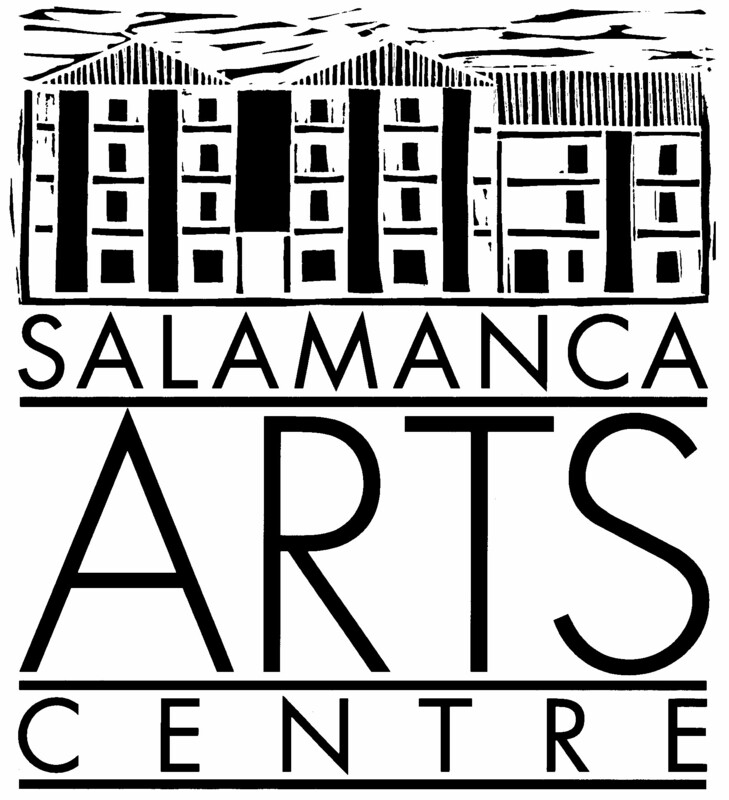 Exhibitions curated, co-presented or hosted by Salamanca Arts Centre, our galleries and artists in residence. 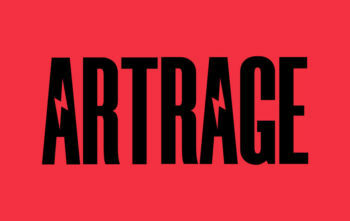 Theatre, dance, music and live art performances. Classes, launches, workshops, showcases and festivals.